I’m now offering wholesale embroidery services to other businesses who would like to offer personalised product options to their customers. Embroidery is perfect for most fabric items including but not limited to clothing, blankets, pillow cases, fabric toys, towels etc. A design which has been embroidered onto a product is more likely to last for a longer period of time than something which has been screen printed making it the ideal option for keepsake items which will need to last the distance. It is also a good option for items which cannot be screen printed due to an uneven surface such as robes, towels and some fabrics such as fleece. If you are interested in offering customisation options to your clients the following options are available. These prices are for items which will have a new design created for them each time (e.g. a name or date). If you have one design that you will want embroidered onto multiple products, I can possibly offer a further discount. Please contact me to discuss your needs. 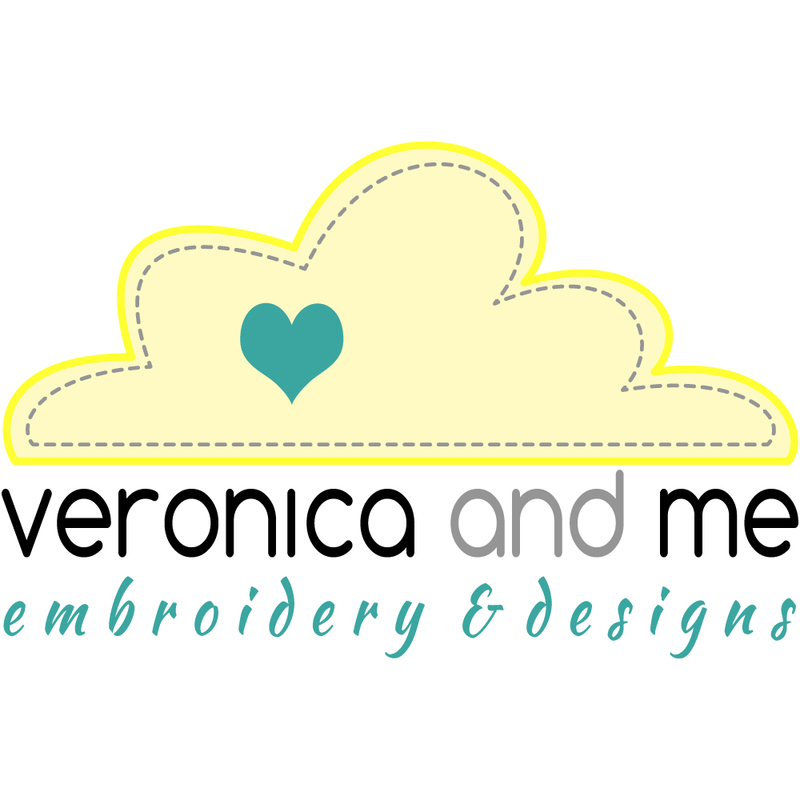 Please note: to create the embroidery design I need a graphic, photo or drawing to use as a guide to place the stitches. Where you want a specific design but don’t have a graphic, photo or drawing of it, I can create this for you but an additional fee may apply depending on how detailed the design is. There is no additional charge for text only designs (e.g. a name or date). The prices are based on the size of the embroidery hoop that I need to use to sew the embroidery. If you want several smaller items embroidered that I may be able to fit several of into a larger hoop, the price will be the same for the large hoop divided by the number of items I can fit into it which will make the cost per item less.